Samsung will be launching the refreshed Galaxy A series on February 28 in India. The Galaxy A10, A30, and the A50 are expected to be launched initially in the country. Samsung has, in fact, already made the latter two official at Mobile World Congress in Barcelona on Monday. 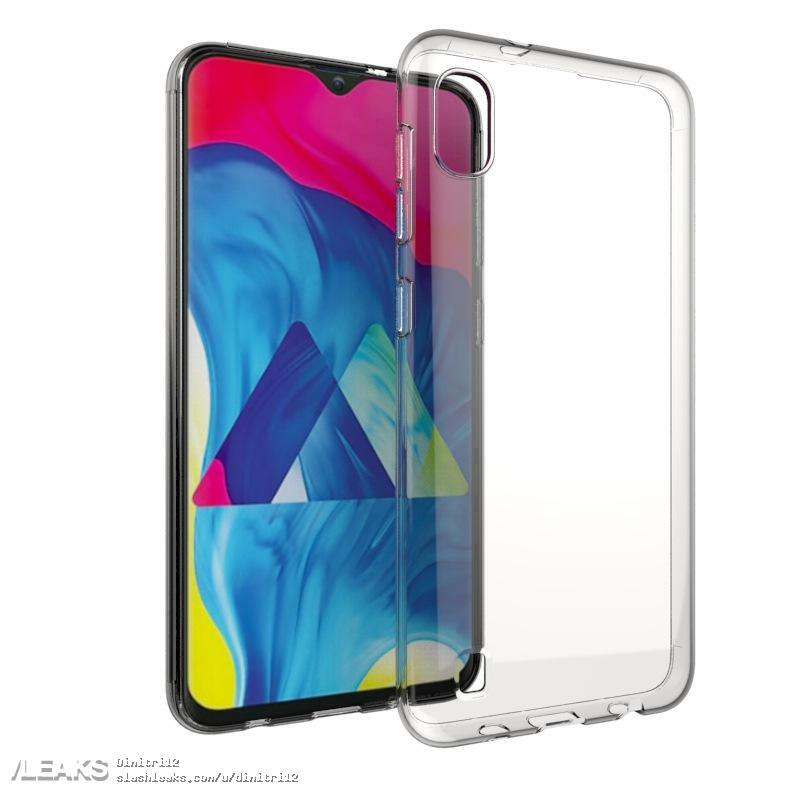 An image leak from a case maker has now revealed the render of the Galaxy A10. The newly leaked Galaxy A10 render reveals a familiar design. The device features an Infinity-V display with a waterdrop notch, like the Galaxy M10 and Galaxy M20. The right hand panel of the device houses the power button and the volume control buttons. 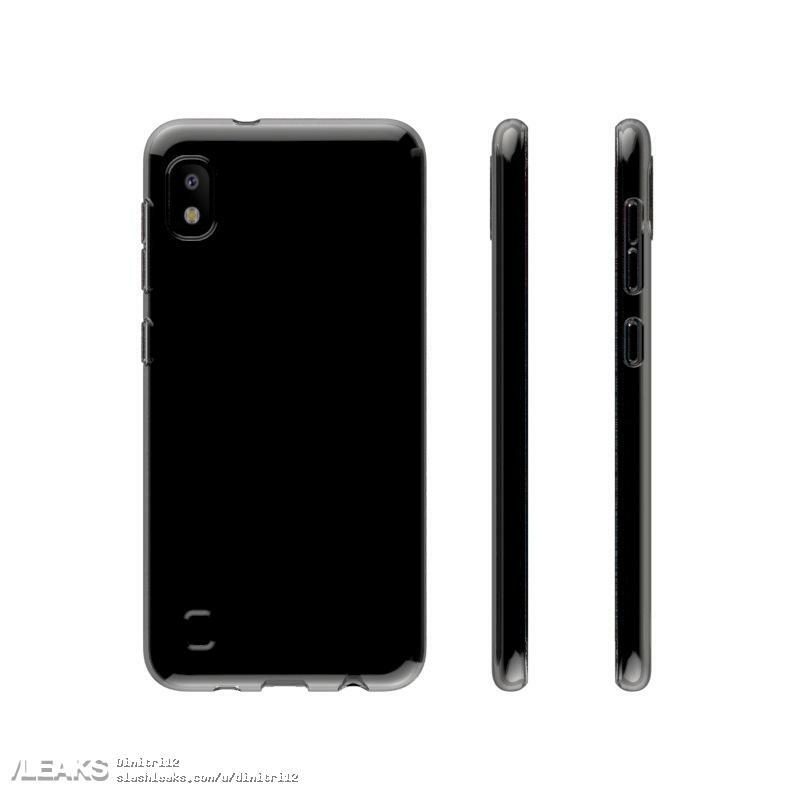 The bottom part has cutouts for the 3.5mm headphone jack, USB connector and a microphone. There’s also an opening for a second microphone at the top. Speakers are placed at the bottom left of the back panel, similar to that of the Galaxy M10. Also, there’s no sign of a fingerprint sensor on this device as well. However, the Galaxy A10 gets only one camera at the back. The Galaxy M10 features a dual rear camera setup. Along with the 13MP primary sensor, it also gets a 5MP ultra-wide camera. The Galaxy A10, meanwhile, is expected to feature a 13MP lens at the back, and a 5MP snapper on the front. As for other specs, a major leak earlier this month had revealed it all. The Galaxy A10 is powered by the Exynos 7884B SoC, coupled with 3GB of RAM and 32GB of storage space. It features a 6.2-inch Infinity-V HD+ display. Though the device misses on a fingerprint sensor, it is expected to come with face recognition. As said earlier, the Galaxy A10 will be launched in India on February 28, so there are only two days to go. In the meantime, you may read our Galaxy A50 and Galaxy A30 hands-on. Maybe it have indisplay fingerprint sensor ? Sooooooo many unnecessary devices with very similar specs that it is ridiculous. I think that even Samsung is getting confused with its own lineup. Yes. They have now more devices for update which means we can get delay in updates.